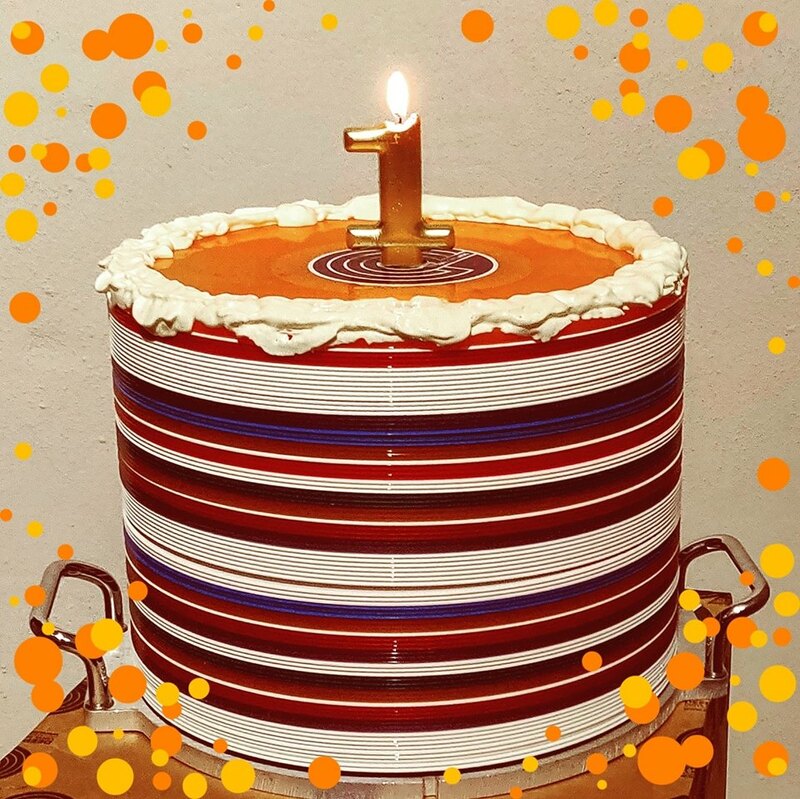 A year ago the first record was pressed at Deepgrooves Vinyl Pressing Plant.... That was one hell of a year! But we loved every minute of it.... After testing and fine tuning the process for a few months we are in full production since January 2018. Since then we have pressed many many high quality records. Thanks for your support during this first year!